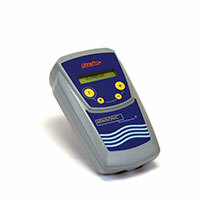 The Ultraflux Minisonic G explosion-proof is used to carry out gas flow measurements in dangerous zones. The electronics of this device are isolated in a cast iron unit and the device is used with intrusive probes or clamp-on probes (which may if necessary be EEx’m’ protection probes). 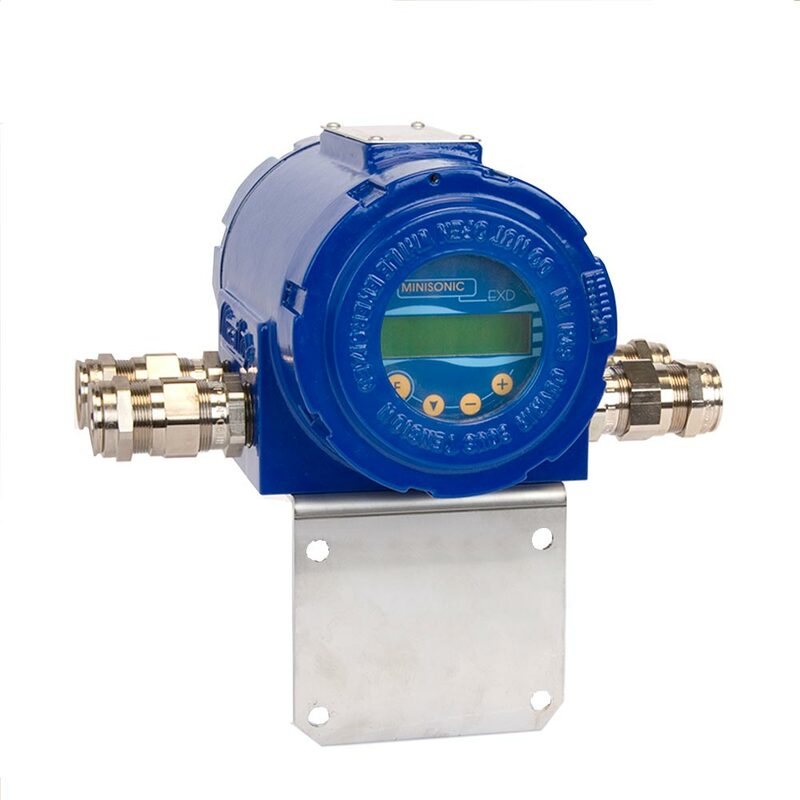 Measuring flow rate of any type of gas in an explosive atmosphere (ATEX), including hydrocarbons in particular (methane, propane, butane, etc.). Discover our Minisonic G – standard enclosure.